Chelsea are set to face Premier League champions Manchester City this weekend hoping to avoid a defeat to strengthen their position in the top four. The Blues will have a tough job on their hands though, with Man City currently sitting top of the rankings and seeking a second straight win to continue their lead over Liverpool who are second on the same number of points but with lesser goal difference. 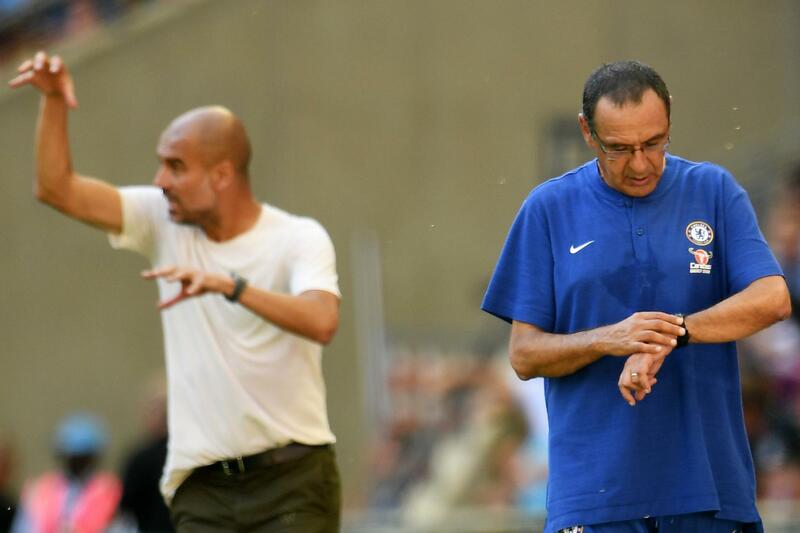 What makes it an even better battle is the fact that Chelsea beat Pep Guardiola’s side in the reverse fixture at Stamford Bridge in the first half of the season. Revenge will be on the minds of City’s players and at home, their chances are higher. However, Guardiola thinks he is at a disadvantage. The 48-year old manager is adamant the number of days Chelsea have had to prepare for the matchday 26 fixture gives an ‘exceptional’ team the edge for the all-important clash. “We started well with Arsenal and Everton, but now comes a really, really big test – a big bull. Chelsea is an exceptional team with seven days to prepare that game. We will try. We have to prepare well. This is a real final for us this weekend.